As a Clinical Whole Food Nutritionist (CWFN), Dr. Wartenberg is here to help you determine if you have any nutritional deficiencies. We’re here to help you on your journey to better health! Then, he’ll work to help you balance your diet and lifestyle so that you can heal and function as you were designed to. If you’re an existing chiropractic patient, we’ll incorporate the Medford nutritional counseling and evaluation into your chiropractic visits, with fees pertaining only to supplements you choose to take. If you’re looking strictly for nutritional evaluation, there will be a separate fee. When you arrive, we’ll go through a history of your health, discuss your concerns, symptoms and nutrition. We’ll do a nutritional exam, looking for signs that indicate your nutritional needs. After a thorough analysis of your condition, you’ll come back for a report of findings. Then, we’ll provide our recommendations for your needs complete with a food plan. 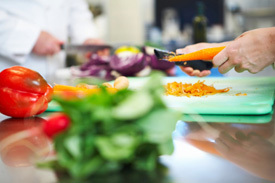 This lifestyle food plan is here to guide your dietary changes. We’ll encourage you to maintain your food log so that you can monitor the changes your diet makes in how you feel. 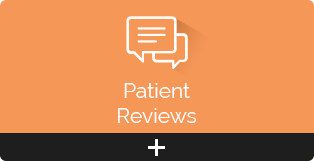 Follow-up visits can occur anywhere from two to four weeks to assess your progress. We’ll re-evaluate any supplements you’re on and may still need. Over time, we’ll go through multiple pillars of health evaluation. Curious what your body may be craving? Let’s do a nutritional evaluation and ensure you have everything you need to feel your best. Request your consultation today.